There was a lot of rad tunes to be heard in 2015. Here is an exhaustive chronological playlist of my previous year in music listening. Enjoy this playlist in order or give it a shuffle. Just listen to it; it will want to make you move and take action. 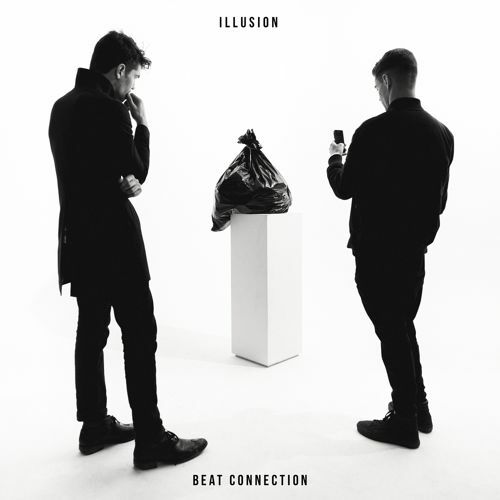 I really like what Beat Connection is doing with this song, “Illusion.” I find myself coming back to this song on a daily basis and often times with repeated listens. The beat is heavy and entrancing. The vocals have a soulful pop that pulls you in. Succinct and sweet, there is a musical bliss embodied in the song that as soon as you truly feel it, it ceases.